London is a city filled with museums and opportunities to learn something new. Whether you’re interested in exploring an existing passion this January, or discovering a new one, the following museums are more than happy to oblige with a roster of exciting exhibitions direct from some of the finest research and display centres in the world. 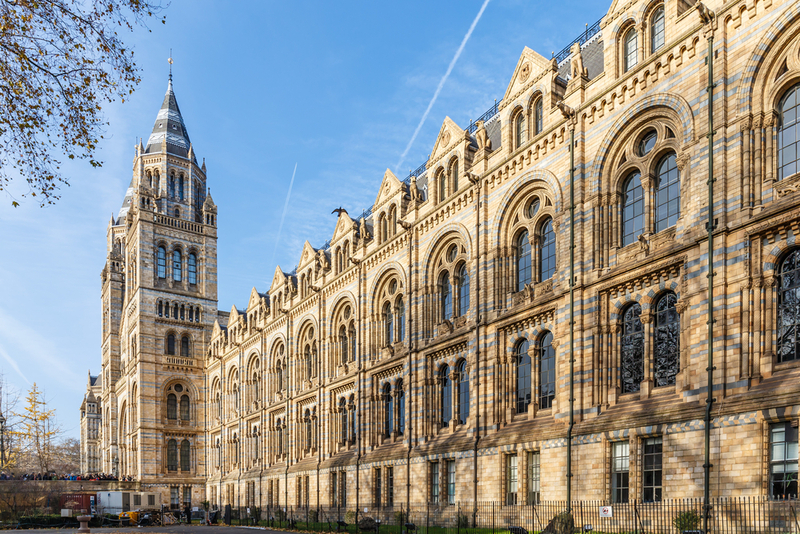 If nature is your thing while visiting the Grand Park London Paddington, then the Natural History Museum is a must-see this January. The museum’s goal is to truly delve deeper into the history of all life on Earth – be that humans, insects or mammals. Everything from the dinosaurs to the story of human evolution, our oceans and outer space are covered here, making it an absolute treasure trove of learning and exploration. The new year brings with it a variety of new attractions which guests of London hotels near Paddington are sure to love, with the Venom: Killer and cure exhibition exploring the dangerous world of venomous creatures, and Whales: Beneath the Surface exploring the truly extraordinary life of whales. The V&A is a historic museum in London, named after Queen Victoria and Prince Albert. The museum is home to an amazing and eclectic variety of collections, with everything from art nouveau prints to David Bowie memorabilia all under one roof. 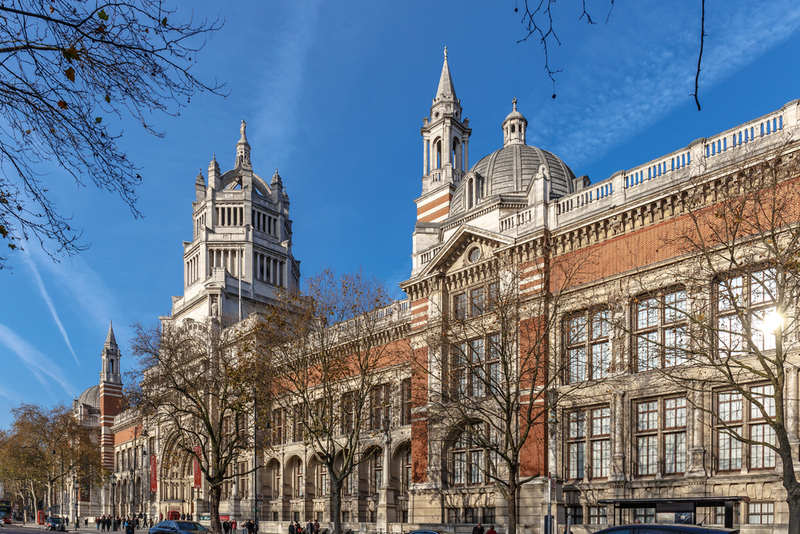 Unlike some museums, the Victoria and Albert Museum doesn’t specialise in any particular area. Instead, it carefully curates items which cover some 5000 years of human history. In January, there’s plenty to see and explore while staying at the Grand Park Hotel London Paddington. From the Winnie the Pooh exhibit which explores a modern classic and the process which went into creating it, to the Opera: Power and Politics exhibition which runs until the end of February, there’s something for every taste. Opera: Power and Politics weaves a vivid tale of opera’s early origins in Renaissance Italy into the high-culture art form it is today, while Winnie the Pooh: Exploring a Classic will captivate visitors of all ages staying at London hotels near Paddington. 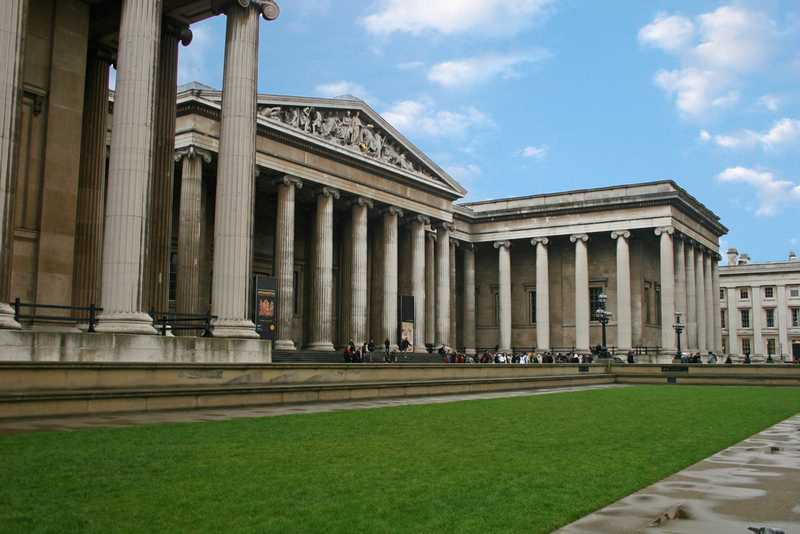 The British Museum is one of London’s finest museum experiences, housing a vast and eclectic selection of fascinating objects from around the world. With 10 different curatorial and research departments, the museum is concerned with both conservation and exhibition, ensuring priceless objects and artefacts are preserved for future generations to enjoy. January is a great time to visit, with a variety of special exhibitions offering plenty for any museum devotee to sink their teeth into! Not only does the exhibition on ‘Warriors of Ancient Syberia’ run until the middle of the month, but the museum’s latest special exhibition, titled ‘Living with Gods’, explores how spiritual belief helps shape our world and influences human behaviour globally. Through stories, objects, images and much more besides, the exhibition seeks to transcend the everyday and make faith more understandable. Share the post "3 museums that really come alive in January"